The Christmas period is special, and Talhenbont Hall are pleased to make it even more so by offering a very special offer for everyone that books their wedding at our beautiful Hall before the 31st of December 2018. We are so pleased to offer a fantastic 10% off your Venue Fee. 2018 has been an excellent year for us as a wedding venue, and we have already received enquiries for 2019, 2020 & 2021. In order to avoid disappointment (as well as to save 10% on your venue fee) booking as soon as possible is recommended. Your wedding at Talhenbont Hall Country Estate promises to be truly memorable. We pride ourselves on the personal touch at Talhenbont Hall – as a family-run business, we understand and appreciate just how important your big day is. We’ve teamed up with high- end providers in order to make your wedding magical. 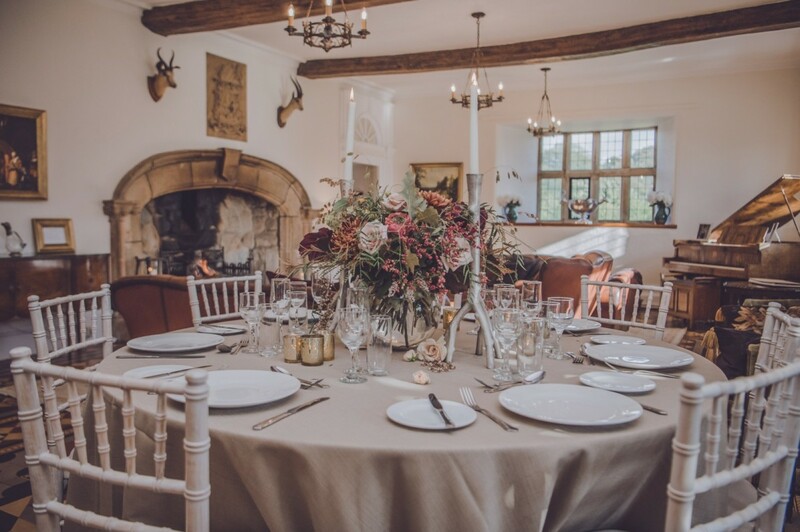 Please call us on 01766 810247 or email enquiries@talhenbonthall.co.uk to arrange a private show round so you can see what our beautiful Estate can offer you for your special day. 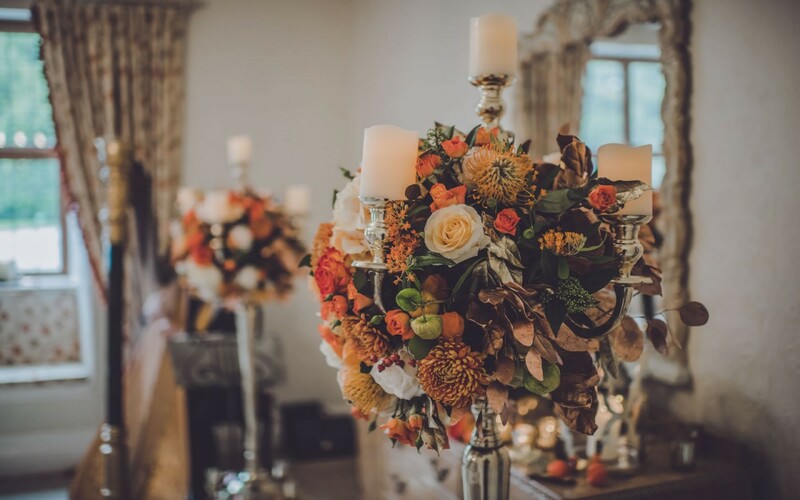 With all manner of features such as full exclusivity of the entire Estate during your celebrations, show-stopping flowers courtesy of the fantastic Springbank Flowers, catering just as special as the Big Day with Cheeky Chili Events, and so much more, we’re certain that Talhenbont Hall offers everything you need in order to make your wedding utterly perfect. Read about what you can expect on your Wedding Day here. 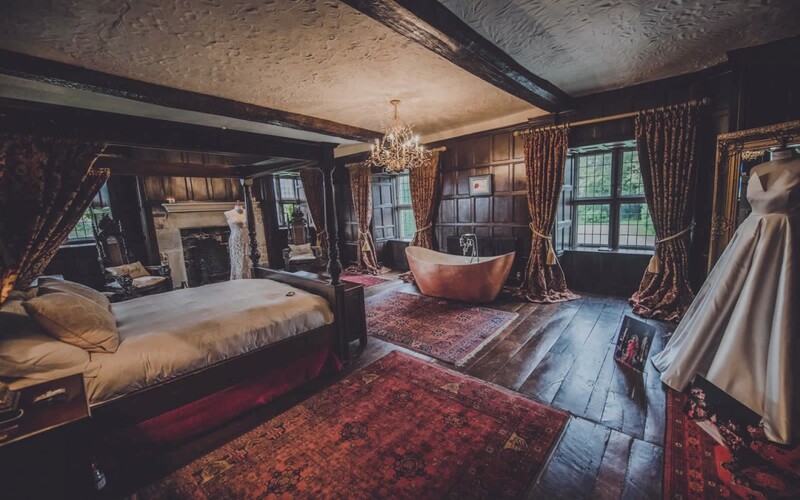 For information on our wedding accommodation, please click here. Food and Drink information can be found here, and examples of the stunning arrangements provided by Springbank Flowers can be found here.